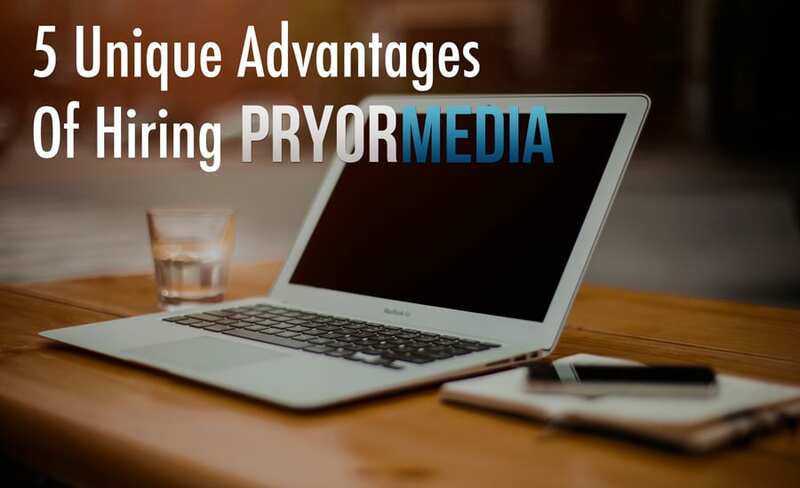 The Pryor Media Affiliate Program is a members-only program which was established to aid the growth of Pryor Media through referral traffic, and offers members the unique opportunity to earn commision on the business they refer for any of the company’s services. The Pryor Media Affiliate Program is open to all registered members of the Pryor Media network, including free levels. Becoming a member of the Pryor Media network is easy and free. Affiliates are approved automatically using the affiliate area of your profile administrator. Members simply need to activate it. Members must adhere to the Terms and Conditions of the program to maintain their relationship with Pryor Media, and to earn commission on any referrals. Pryor Media reserves the right to revoke commision and terminate any account who is found to be fraudulently inflating their numbers. Upon being approved for the Pryor Media Affiliate Program, members will gain access to a new area of their profile’s dashboard area, revealing to them a special URL that will be linked to their account. In order to successfully link a referral to the member, new customers must use this referral link when they first visit us. Since this is a referral-based commission system, only new visitors and signups resulting in revenue will actually generate any qualifying commision. Alternatively, since your full name, email address, and social media information can be added to your profile, we can connect spoken and typed information relating back to you. If we have this information on file with the site, the referred customer may also mention that you referred them AT THE POINT OF INITIAL CONTACT. Any mention of referrals after the initial contact will be invalid. Your information must be up to date and current in your account at the time of signup for the referral to count, and your payment information must also be completed. COMMISION RATE: 10% of all income generated from referrals (monthly and yearly subscriptions earn on first payment only). Maximum earnings per referral = $200 USD. Payments are always made electronically via PayPal. When signing up for the affiliate program, members will be required to input their PayPal email address in order to accept payment. Members may still earn commission on referrals to the site before they’ve been approved for payments and before payment information is confirmed. However, without an approved application, and confirmed payment details available, no payments will be issued. All affiliates wishing to receive payments must submit a W-9 Tax form before receiving payments. Payments are issued thirty days after the contracted work has been completed. If the work involves an ongoing subscription, payments for referrals are paid out 30 days after their first subscription payment. There is a minimum $50 threshold for payment dispersion, and all unpaid earnings older than one year will be forfeit. All Affiliates must adhere and agree to the Terms and Conditions of the program. [level-member]As a current member of Pryor Media, you’re automatically eligible to take part in our affiliate program here! That means you can earn money by referring people to the network! Isn’t that great! If a person you refer becomes a paid member, you’ll earn 10% of whatever income that’s generated from the site, UP TO $500 per referral! It counts for everything: Websites, Video production services, voice overs, acting gigs… pretty much everything that brings in money for me, brings in money for the affiliate that brought them here! VISIT YOUR AFFILIATE PANEL TO LEARN MORE! [not-level-member]This Affiliate program is one of the most generous in the business, if not the most so. A person could potentially make a living generating business to this company, and they could do it from the comfort of their own home. That’s exactly what it was designed to do… allow others to help themselves, by helping me. Everyone wins! This program is available exclusively to registered members at Pryor Media.